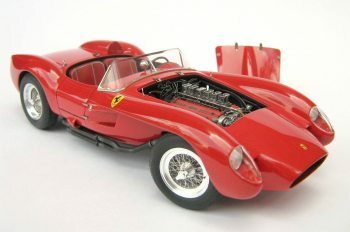 I think that this is a very beautiful kit any Ferrari lover will appreciate especially due to the fact that it was the first testarrossa of the series, besides of being a very attractive car full of magic as a classic and collectible car. You can get this kit for a cheaper price than other ones offered in resin. 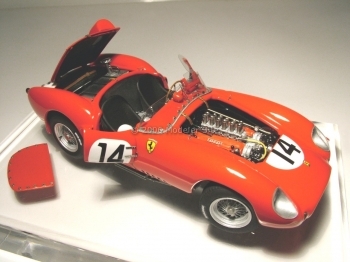 As a point of fact, it makes an excellent addition to any enthusiast’s collection. Hasegawa has offered us the chance of having this nice car which has been well engineered in spite of a few difficulties and, I believe it’s worth building it.